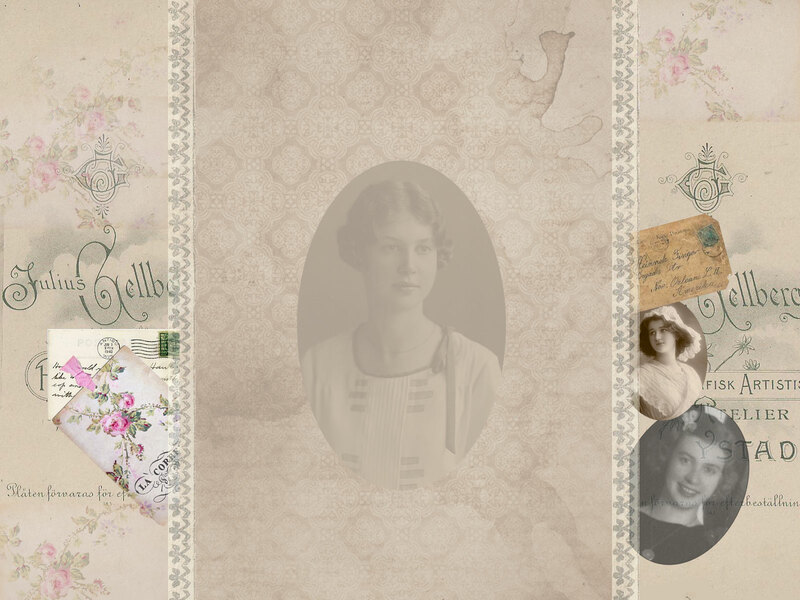 This site is an ongoing project to research my ancestors and their families. 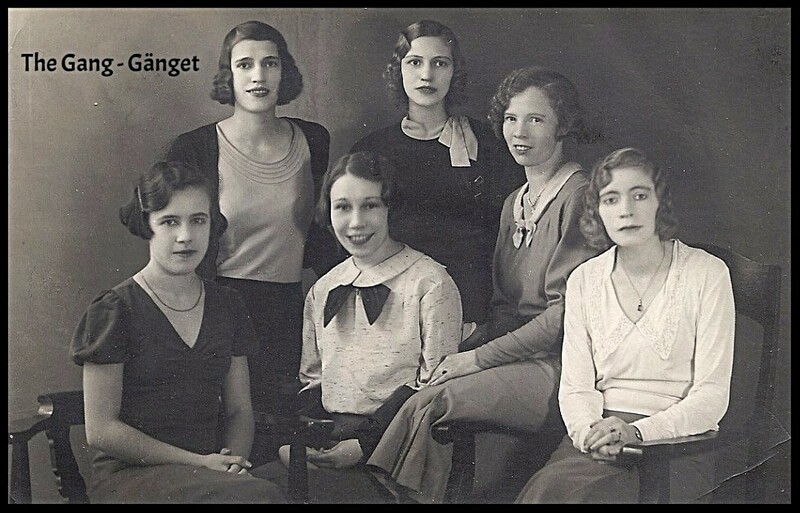 I have a special interest in finding the emigrants who left Sweden for a better future elsewhere. Please contact me if you have more information, or if you find something that doesn't add up! I might have more information of interest that I will be glad to share. for adding information and pictures to our ever expanding international family!